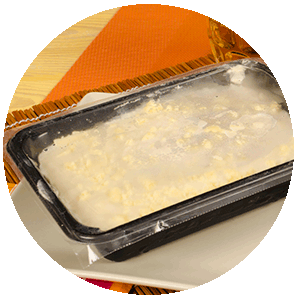 Disposable food service products can be safe for the environment, fully compostable and safe for contact with food when produced with INZEA® biopolymers. 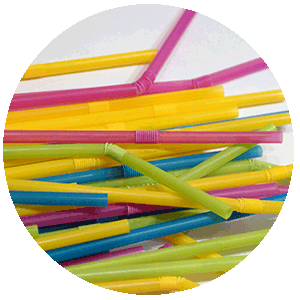 The single-use items have a negative image for the environment due to the large amount of waste generated. INZEA biopolymers catering materials, such us straws, single use plates or bowls, become environmentally friendly as they are produced from sustainable materials and renewable sources. INZEA F38 is one of grades that better performs for this application.